Play-Doh Town Pet Store Just $8.54 (Was $15)! You are here: Home / Great Deals / Amazon Deals / Play-Doh Town Pet Store Just $8.54 (Was $15)! Take advantage of this great markdown! 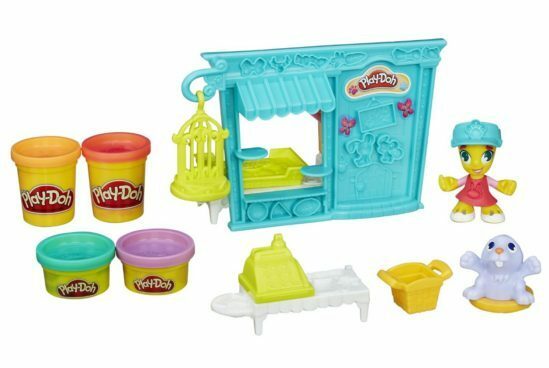 Order the Play-Doh Town Pet Store for Just $8.54 (Was $15)!